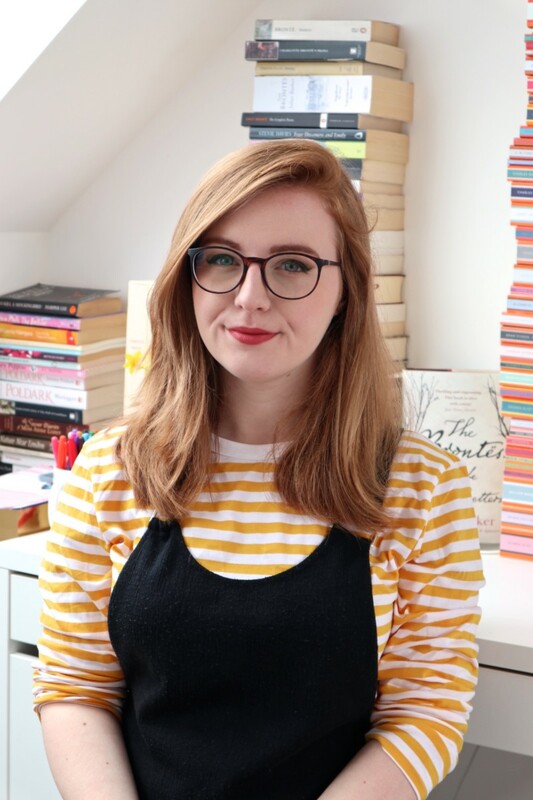 The Debut-A-Thon is being hosted by the lovely Amber from Books of Amber from the 27th- 30th of June. You don’t need a blog to sign up, just somewhere to update- so, Twitter, Facebook, Goodreads or YouTube will do. I, obviously, will be posting my updates here.Only 2013 debuts count towards your reading goals, although you can read any genre you like. 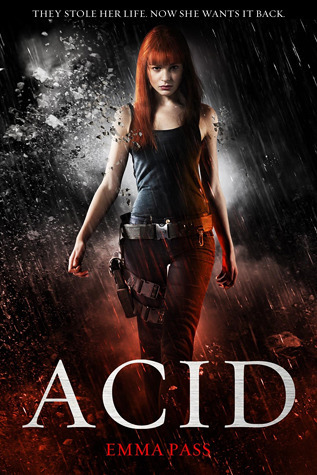 Because I review and read mainly YA, I have chosen to read books from this genre.So what will I be reading?The first book I’ve chosen to read is ACID by Emma Pass. I’ve been raving about Acid for ages now. 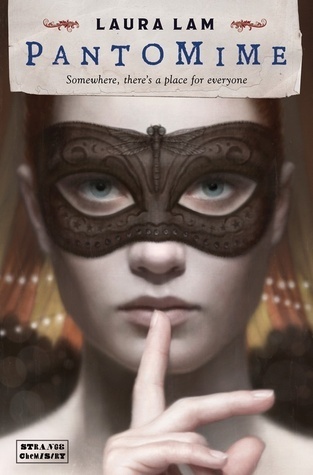 I’ve wanted to read it since its release. I’m going to hold on for a little while until the debut-a-thon though because I’m sure it will feel even more special then. This book has spread around the blogosphere like wildfire and so I’m looking forward to seeing what everyone’s going on about. Pantomime has been sitting on my shelf since March and I recently won another copy so this may give me the kick I finally need to read it. I am considering putting ACID on my list! I’ve been wanting to read it all month but I’ve been putting it off. The main character sounds AMAZING! Acid looks amazing, I can’t wait to find the time to get to it 😀 5th Wave is REALLY good as well so hope you enjoy it! I hope you enjoy the books that you read! 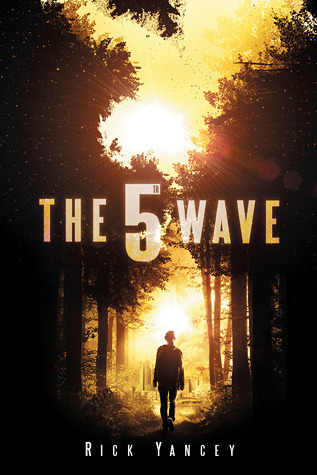 The 5th Wave is awesome and I also really enjoyed Pantomime, hope you have fun reading these!